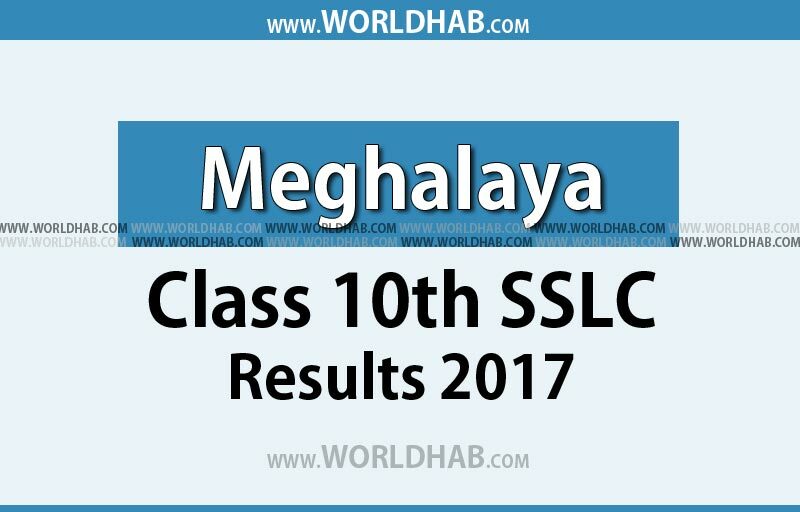 Meghalaya SSLC Result 2017: As per the official press release by the Meghalaya Board of Secondary Education (MBOSE), the Class 10 Secondary School Leaving Certificate (SSLC) exam result will be declared today i.e. Tuesday (May 23) at 10 AM. In the statement by the board said that the Results of the Secondary School Leaving Certificate (SSLC) conducted by the Meghalaya Board of School Education, Tura will be declared on 23-05-2017 at 10:00 A.M.
Students those who all appeared in the board examinations can check their MBOSE class 10th Results 2017 on megresults.nic.in and mbose.in. (Alternative websites listed here below). The board conducting the SSLC class 10th examination every year in the month of march. As like that, the MBOSE conducted the SSLC exam in this year. The examinations conducted by the Meghalaya board from March 2 to 16 at various centre. As per the report, there are the huge number of students have appeared for the examination when to compare with the last year. Press Release: Also, the officials provided various alternative result websites to check the SSLC results as easily. Along with that, the MBOSE newly introducing QR Code in the SSLC internet and original mark sheets for authentication purpose. The QR Code scanner available in MBoSE App, we can able to download it from Google Play Store. By using this QR code scanner, the authenticity of the original mark sheet can be verified. Students can also be accessed the Results on following websites. Stay tuned for the more latest updates about the results here at this space.